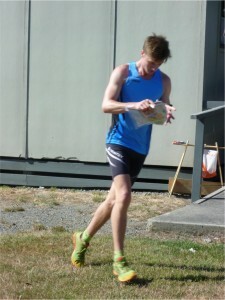 With March nearly upon us, the SOW and W6 now fading in memory, the orienteering season really starts to pick-up pace. 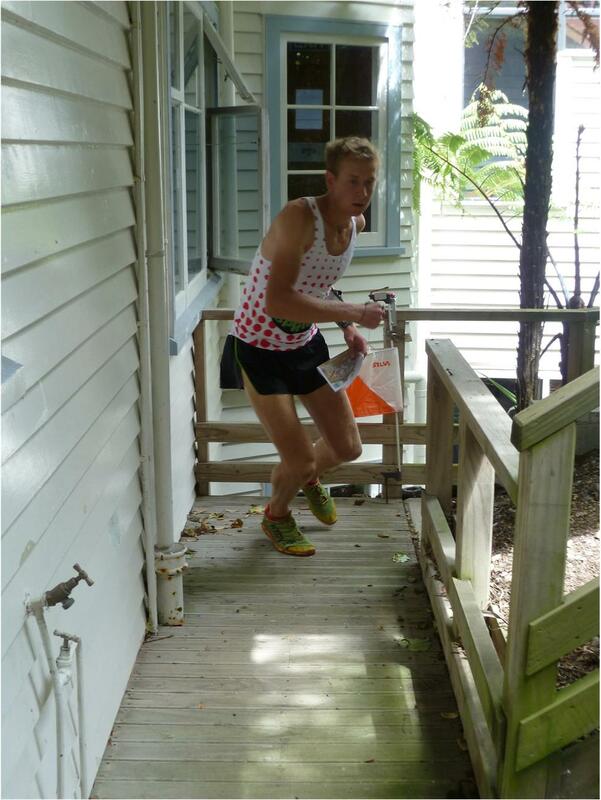 For many the immediate focus turns to trials for JWOC and WOC, with the primary selection races for JWOC taking place next weekend in Hawkes Bay. 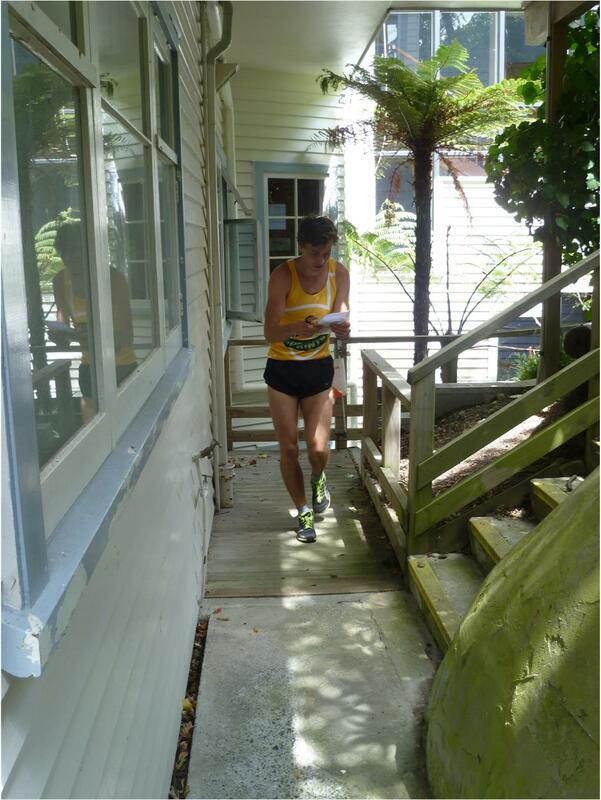 Having had a sneak preview, Derek Morrison has certainly set some challenging courses on Smedley Station, one of the longest lasting orienteering maps in New Zealand (first used, I think in 1984, but never tiring). Fuller details of the National Squad camps, to take place prior to, and leading into, the Anzac Weekend 3-day event are also included below. Finally there is a remit which will be voted on at the ONZ AGM regarding the “athlete contribution fee” for WOC, JWOC, and Australian Schools teams. Information on this is provided below so that those with strong feelings can make these known to their clubs. I am pleased to announce that ONZ Council has approved the appointment of Jean Cory-Wright as National Coaching Coordinator. 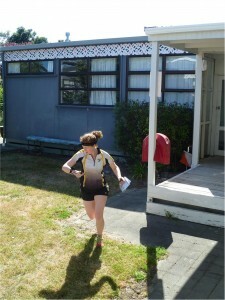 Jean brings more years’ experience to the role, the primary focus of which is to ensure and extend a uniform standard of coaching throughout New Zealand orienteering. This will be targeted not just at the elite level, but also at development further down the junior ranks. Directions: From the North (or Napier airport) take Highway 50 to Smedley Road, and turn right. 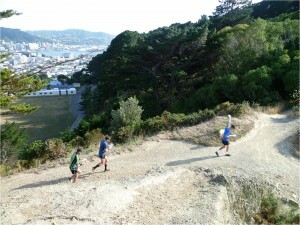 If you reach Tikokino, turn back , you will have gone about a kilometre too far. From the South follow Highway 50 to Tikokino, then look for Smedley Road which will be on the left approximately one kilometre past Tikokino. The road takes you to Smedley Station HQ, from here follow farm tracks to the event centre. The event will be signposted from the intersection of SH50 & Smedley Road. From Highway 50 it is 13km, approx. 15-20 mins. Smedley Road is unsealed from about halfway and narrow and windy so please take extreme care. The start of Smedley Road is 46km from Hastings. Allow a total of 1 hour travelling from Hastings to the Event centres and an additional 15 mins from Napier. Parking: Allow 10 minutes from Smedley Station HQ to a small parking area, further parking is 500 m further on adjacent to the finish. There are 3 steep ascents/descents and if wet parking may be at HQ. There is no mobile phone coverage at the event centre. Start times: To be allocated, 2 minute start interval, first start 1.30 pm. Terrain: Gully spur farmland with scattered totara, denser around some of the gullies. Streambeds are often surrounded by some impassable cliffs and native trees of variable runnability. Full body clothing is recommended due to the presence of ongaonga and bush lawyer. Directions: As for Saturday to Smedley Station HQ. Parking: Allow 5 minutes from Smedley Station HQ to parking area. There is no mobile phone coverage at the event centre. Start: There is a 20-25 minute walk to the start. Start times: To be allocated, 3 minute start interval, first start 10.00 am. 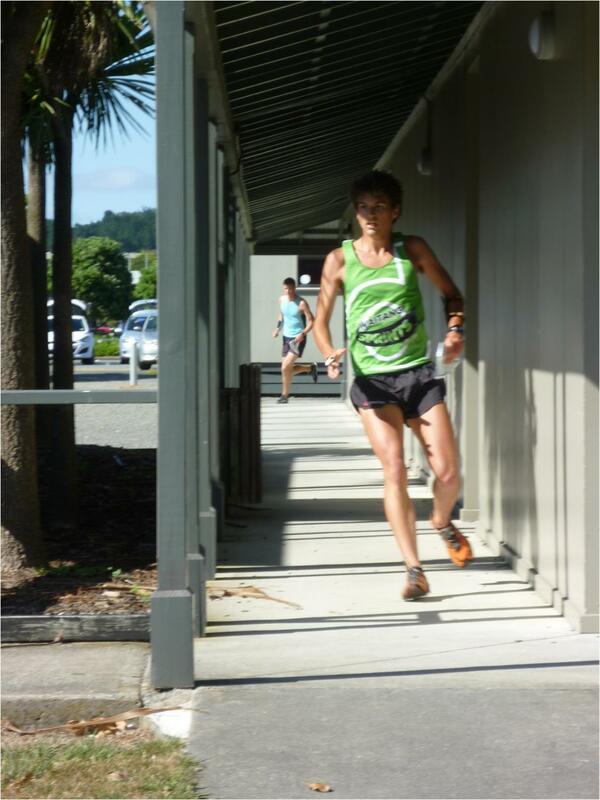 The first two races of the 2016 SuperSeries were run as part of the Waitangi Weekend Sprints. With the M/W20 grades running on the same courses as the elite grades all the juniors scored points in both Senior and Junior competitions. Comfortable leaders in the Senior classes after these first two races are Tim Robertson and Dani Goodall, although Tim was helped by Nick Hann, who won at Whitireia, being the mapper for Raumati and unable to run. While Penny Kane, after a close second to Dani at Whitireia did not feature at Raumati either. In the Junior classes Tommy Hayes leads in M20 with Dani, of course, heading W20. The next races in the SuperSeries are all three individual events at the ONZ Championships at Easter, with the relay also counting in the teams competition. Top 10 positions in both Senior and Junior competitions are as follows. Funding has been applied for through ONZ to keep the cost as low as possible. If there is sufficient need a minivan will be booked to take people from Wellington on Sun 17 April and back to Wellington on the 25 April. A registration form will be sent out to all National Senior and Under-23 squad members shortly. does this fee cover both training and competition weeks at events at JWOC and WOC? should there be such a one-size-fits-all approach, or should allowance be made for athletes who choose, for example, to arrive relatively late at JWOC/WOC and not use the full training week? what are the data that these fees are based on and how are they decided? should actual costs happen to come in at less than the fee will a refund be made to athletes? is there any allowance for the fact that the additional cost of say, a team of 9 rather than a team of 8 at WOC, is marginal and much less than the extra fee? As a result of these, and other, questions, North West and Wellington Orienteering Clubs have submitted the following remit the ONZ AGM to be held in St Arnaud onSaturday 26 March. (4) should the actual cost per athlete be less than the athlete contribution “fee” then refunds of the difference will be made in timely fashion. Voting at the ONZ AGM is on a club basis where each club has a set number of votes depending on its membership. However, anyone is able to attend and speak. As the introduction of this fee has potentially significant implications for all HP athletes, if you feel strongly about this issue, either way, you should make representations to your club committee and attend the AGM if you wish to make your views known.